Need relaxing Suntory time after a tough day? Well, it turns out that Suntory also needs more time. 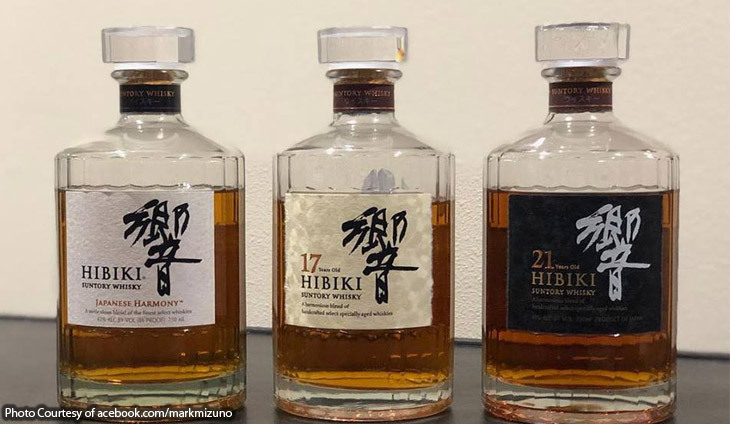 The Japanese alcohol and beverage giant plans to suspend shipment of two of its premium-brand whisky products, the Hibiki 17-years-old and the Hakushu 12-years-old, as robust demand squeezes its production capacity, a company spokeswoman said. The last batches of those products will be shipped out around June for the Hakushu 12-years and September for the Hibiki 17-years, and there is no telling when the firm will have enough supplies to resume sales, she said. Sales of other Hibiki and Hakushu products of different ages will continue. The planned suspension comes as Japanese premium whisky gains global popularity for its quality, with the Hibiki and the Hakushu products regularly winning international awards. But the squeeze has also come partly because of a sudden rebound of domestic consumption of whisky in the last decade, fuelled by the popular whisky-and-soda “highball” drink. The sharp rise in domestic demand has taken the company by surprise, especially after Japanese whisky consumption steadily declined in the three decades to 2008 as young Japanese increasingly shunned alcohol. Suntory is rushing to build up its whisky production capacity, but the firm also needs to assess future demand as whisky-making can take decades. “When we resume shipments, we want to make sure that we have adequate supplies of those products so that we would not have to resort to suspensions again,” the spokeswoman said.